We work closely with MITI and e-commerce industry players to launch a series of nationwide e-commerce roadshows/workshops to help young people, women and local micro entrepreneurs to start their e-business. 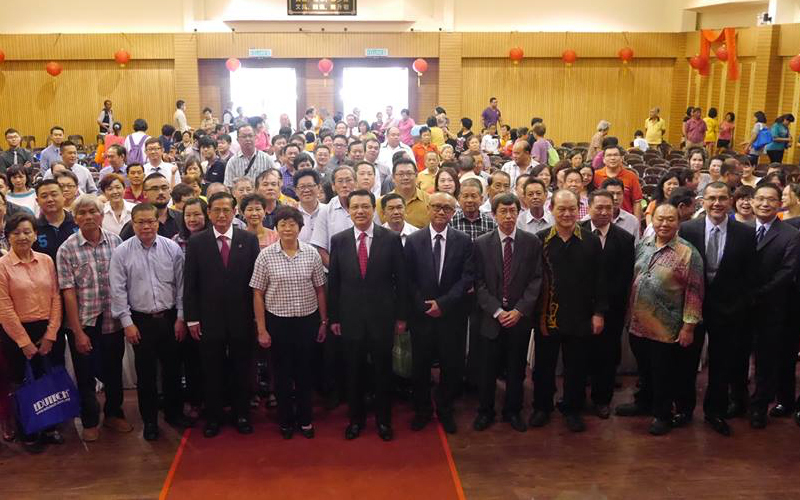 As for green tech, “Green Energy for SJK(C) Project”, an initiative to install solar panels in SJKC, SMJK and Chinese Independent Schools will be carried out so as to generate income for these semi-aided schools and lessen their burden. The project will be managed by Huaren Education Foundation and Telekom Malaysia will commit RM100,000 for the said project. 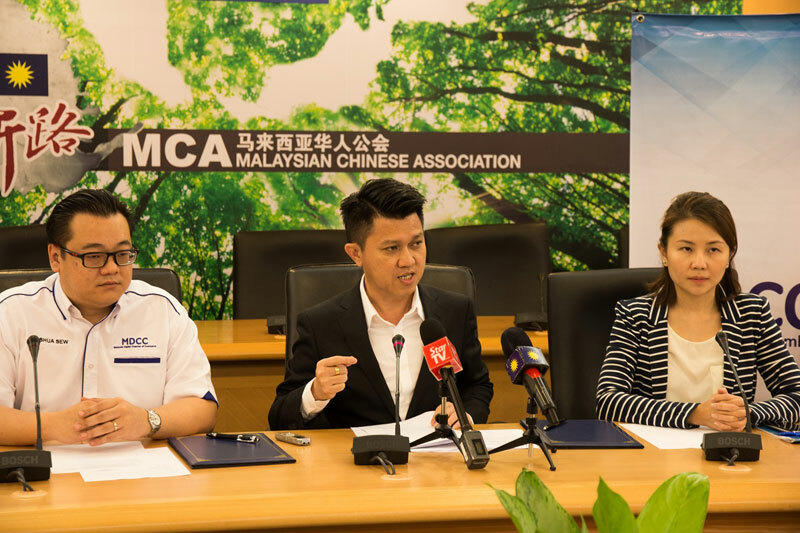 MCA National Youth and the Malaysia Digital Chamber of Commerce (MDCC) signed an MoU to encourage youth involvement in Digital Economy. 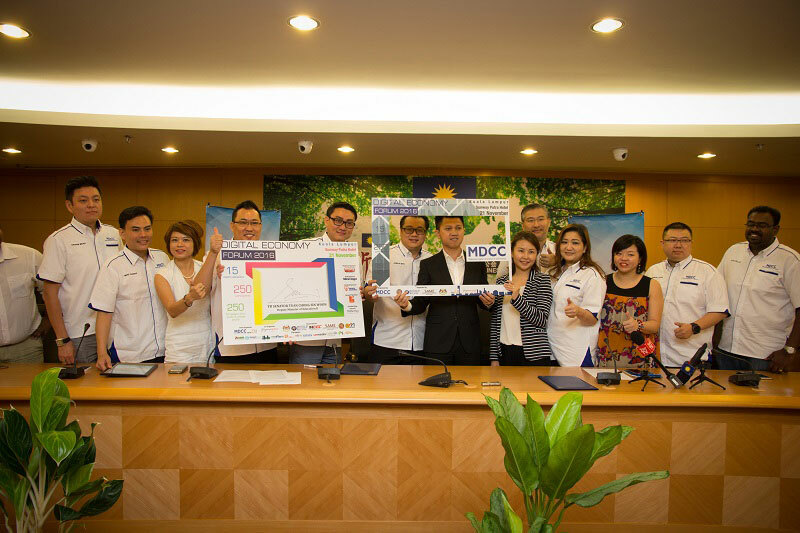 The collaboration will see training, mentoring and coaching provided by MDCC members and partners who are key industry players such as Jocom, MOLPay, eOneNet, Gadget Youth, Shopee, eBay, Uitox, Lelong and many more. The programme caters to graduates from local IPTA/IPTS and Malaysian youths below 25 years old to identify projects that can be commercialised. The MoU signing also leads to the launch of the second Malaysia Digital Economy Forum which will be held in Sunway Putra Hotel, Kuala Lumpur, 21st November 2016. 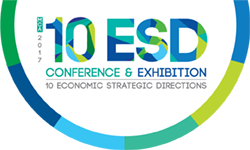 The one-day event will feature keynote addresses by various Ministries and Agencies from the Malaysian Government along with presentations from public and private sector experts on Digital Commerce with a focus on e-Commerce. The event is jointly organised by MCA National Youth, MDCC and Gorgeous Geek.